Just because you've put your backyard ice rink brackets away until later on this year, that doesn't mean your child has to wait until winter to be active again. Spring and summer provide all kinds of opportunities for your child to participate in other team sports. These sports will not only keep them in tip-top shape for hockey season, but they'll also enjoy a number of emotional and social benefits from doing so. Since 65% of youth sports participants say they take part to be with their friends, it's clear that team sports provide all kinds of advantages. We'll take a look at just three of them below. Playing sports isn't all about athletic ability. There's a lot of critical thinking involved, too. To create and carry out strategies or to solve problems among teammates, players need to understand how to communicate, compromise, and come up with solutions in an effective way. Further, players learn how to get along with kids from all different backgrounds and abilities, which will help them both during games and throughout the course of their lives. Whether they play hockey on the rink you've secured with backyard ice rink brackets or kick the ball around the field with their soccer team, youth sports players will learn how to take responsibility for their actions and how they impact their teammates. A team-oriented attitude is important, and that starts with an increased sense of personal responsibility. If they skip practice or don't do their best, they'll end up letting down the team. On the other hand, if they have a strong work ethic and a committed attitude, that can have an overwhelmingly positive effect on team morale. Ultimately, this understanding of personal responsibility will help ensure their team is victorious and will ensure your child is dedicated to everything they take on, from their studies to their chores at home. As stated above, your child will undoubtedly play with other kids from all kinds of backgrounds and skill levels. Interacting with children from different walks of life will only stand to benefit your child in the long run. While some sorting events can get heated, having a strong understanding of sportsmanship is paramount. Participating in team sports will teach them that patience, respect, and tolerance for others will pay off in the end. Wondering how to make a homemade ice rink for next year? 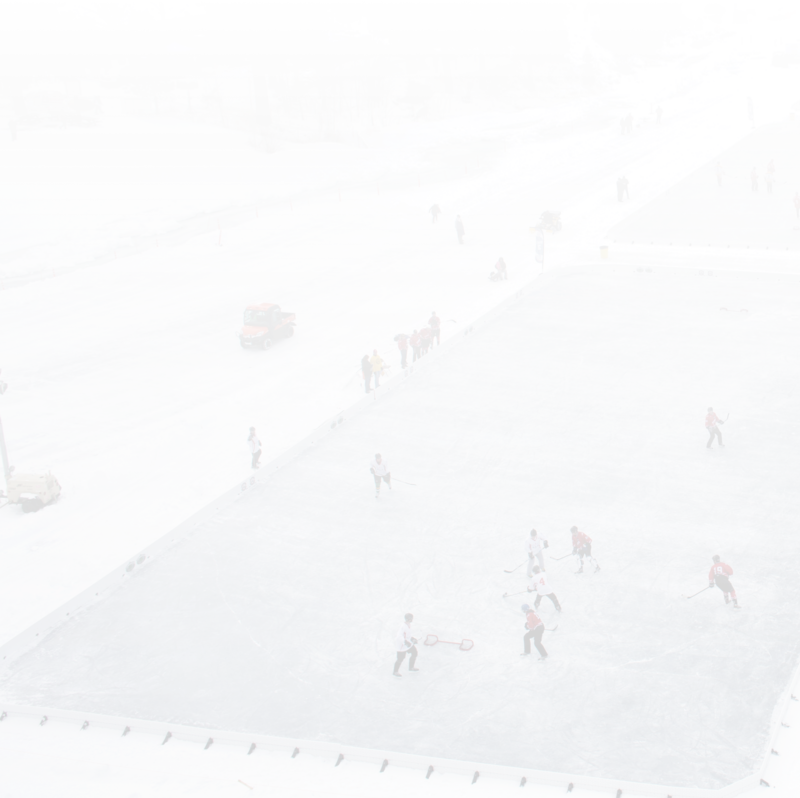 From backyard ice rink brackets to liners, NiceRink has everything you need. To find out more, contact us today.